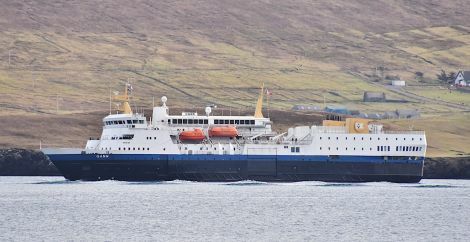 THE 109-metre Norwegian passenger ship Gann is the first cruise liner to visit Lerwick harbour this year. 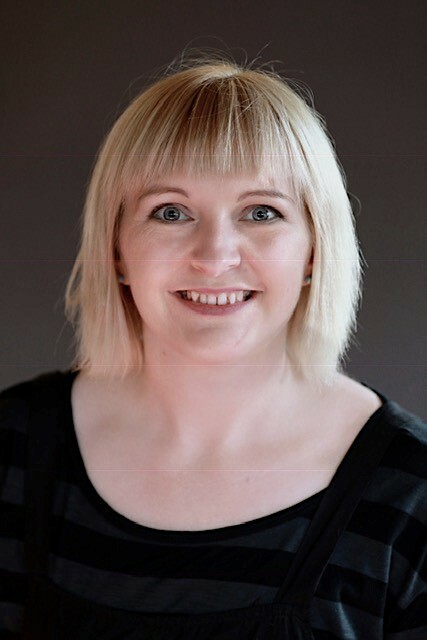 SHETLAND Tourism Association have appointed Stephenie Pagulayan as its new development officer. This post is partly funded by Shetland Islands Council, Highlands and Islands Enterprise, and the tourism association’s membership funds. Over the next three years Pagulayan will be tasked with the implementation of the local tourism strategy and develop the growth of the association to represent the needs of tourism businesses across all sectors in Shetland. STA chairwoman Emma Miller said “It’s a real step forward having Stephenie in post. This will give us dedicated time to support and assist the development of existing and new tourism businesses in Shetland, helping us achieve the strategic aim of extending the season and increasing the income to our local economy. NHS Shetland has just launched a new online mental health resource that gives a summary of psychological interventions as well as places to access help. Developed by the health board’s consultant clinical psychologist Franco Follina the webpages give details of a range of services available locally and nationally. 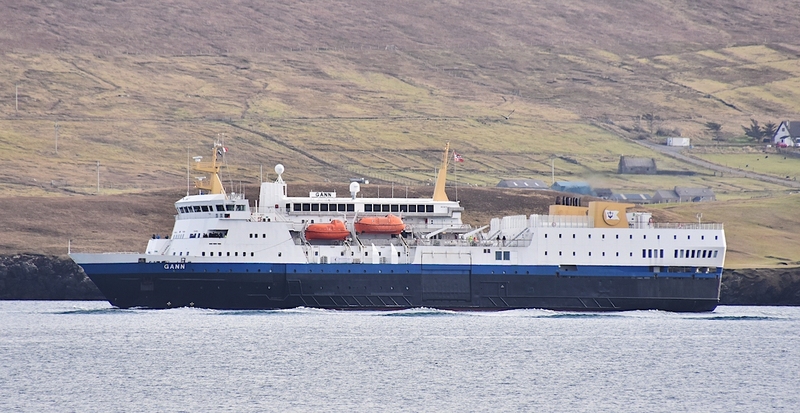 “I feel that it is important for people in Shetland to know what there is, what to expect from those services and how to access them,’ Follina said. Also included is a link to a nine-minute video on trauma. Follina said the experience of trauma was extremely common and how individuals who had experienced trauma were dealt with by health and care services was likely to have a significant impact on their lives. LEADING UK provider of accounting software, Sage, is coming to Shetland later this month to present a seminar on Making Tax Digital, which has been described as the biggest change to how the tax system works in a generation. The seminar was originally planned to be part of the Shetland Business Week but will now be held as a stand alone event after the cancellation of the business week. Local accountant Martin Tregonning who has been working with the company for a number of years is bringing Sage to Shetland. “Based on the response to a similar event we ran previously we know that there is an interest in this, and having already promoted the Sage visit to various people we were conscious that we did not want to let them down,” Tregonning said. The presentation is from 11am to 12 on Thursday 28 February in the Shetland Museum and Archives. All are welcome and there is no advance booking required.